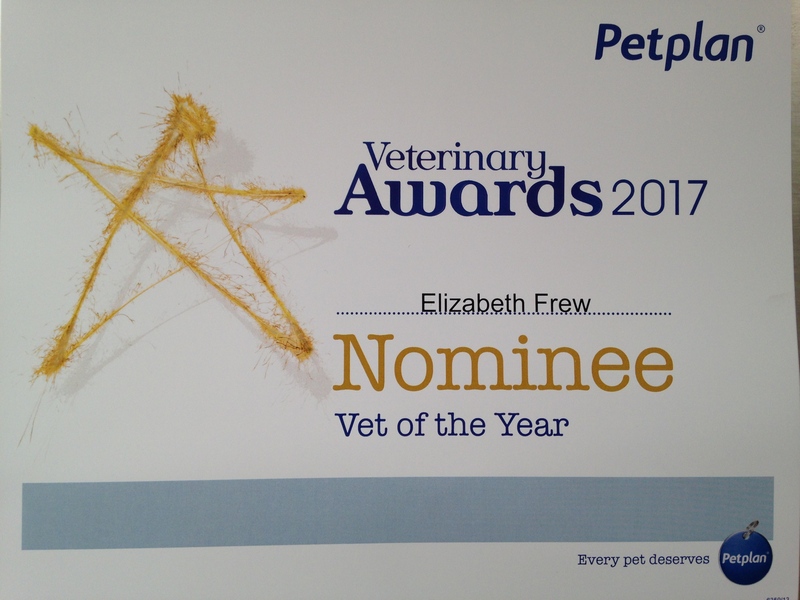 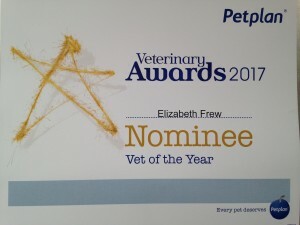 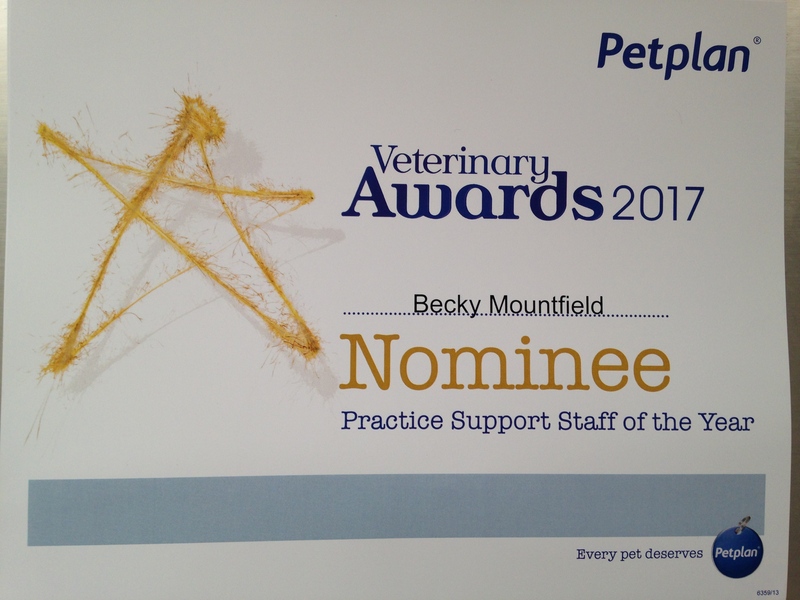 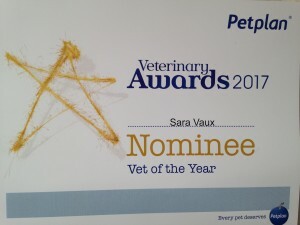 So proud of the team for being nominated for the Petplan Veterinary Awards 2017 – well done Becky, Sara and Liz! 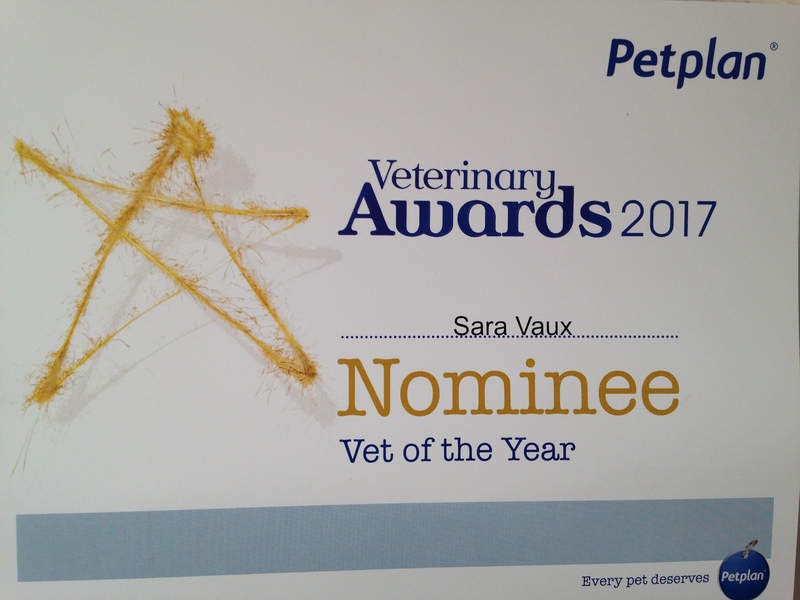 Thank you to those who voted for them – your appreciation means a lot to us! 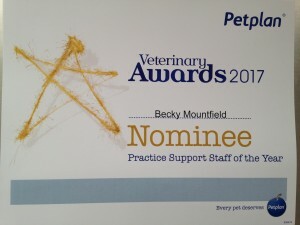 This entry was posted in Practice News on January 23, 2017 by kings_bounty.